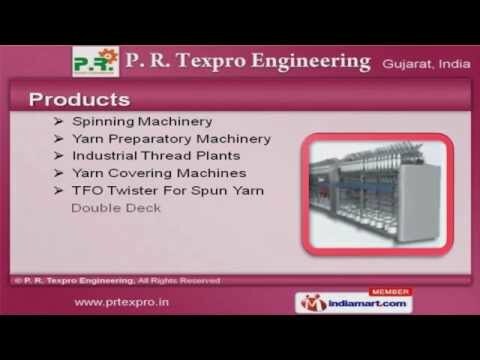 Welcome to P. R. Texpro Engineering Manufacturer of Textile MachineryThe company was incepted in 2004, at Surat. Sound financial position & In-housequality testing laboratory make us stand apart from also-rans. Jagruti Synthetics Ltd. & Modi Silk Mills Pvt. Ltd. Are some of our prestigious clients andwe are backed by free sampling policy and Easy payment modes. 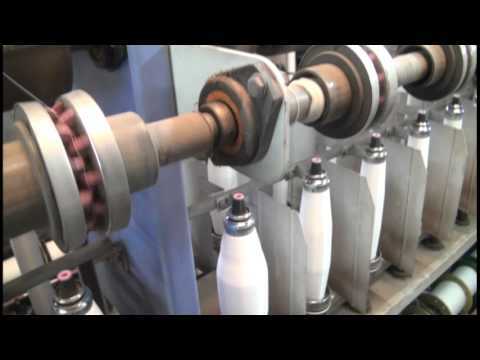 We offer a wide range of Spinning Machinery, Industrial Thread Plants & Yarn CoveringMachines. 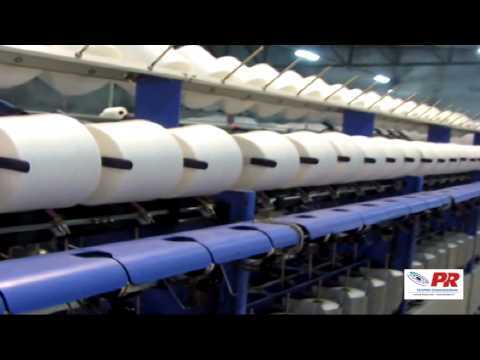 Our Spinning Machinery is best in the industry. 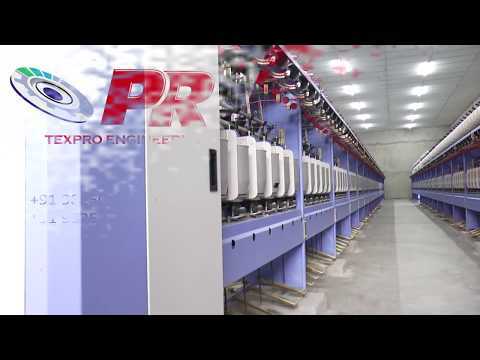 Yarn Preparatory Machinery offered by us is well known for its functionality. We also provide Industrial Thread Plants that are highly efficient. 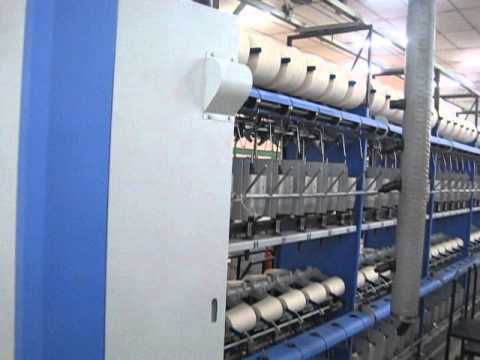 Along with that we offer Yarn Covering Machines that are nothing but the best solutionfor all your needs. Our TFO Twister for Spun Yarn Double Decks are a class apart.